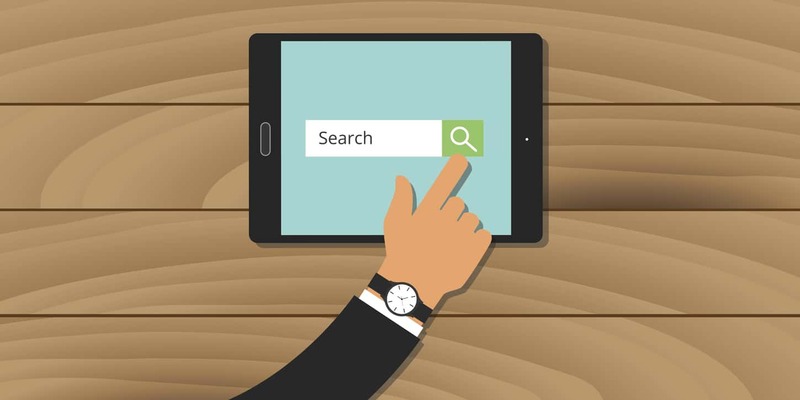 When you first create a Google My Business page for your business, you are going to have to create the profile and fill in all the blanks where important information goes. This is where some bug businesses go wrong and leave out important information, such as the availability of a 24-hour emergency service or additional phone numbers so that customers can contact you or employees while you are on the job. Even leaving out simple information like years in business or the suite number of an office can affect optimization. 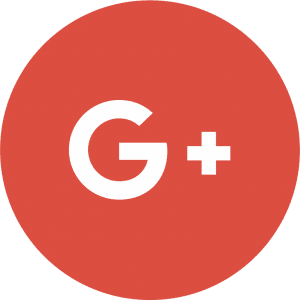 One of the best features of Google My Business pages is the ability to create posts. This is even better if you are in the business of bugs because you can update clients on new products and treatment methods that keep their businesses and homes pest free. It is also a great way to build trust in your business’s brand and image. The Q&A feature of Google My Business pages can be a double-edged sword. If a potential client asks about how to deal with a certain pest problem, and you do not answer, this can be bad for page optimization and for the image of your business brand. Therefore, it is important that you are active in the online community, and answer any questions on your page promptly, just like you would do for any social media pages. Be consistent with posts to help build a reputation and improve optimization for your business page. The Google My Business pages have a useful dashboard for business owners to manage their page. On the dashboard, you will see a button for insights. Click on insights and you will see important information that can help you understand how your business page is performing and the number of users that convert into paying pest control clients. It will tell you information like the number of calls from your page listing, visits to your page or website and other important data that can be used to improve the optimization of your business. The downside to Google My Business pages and other Google listings is that information can easily be changed. Sometimes, it is due to a user doing something on accident or could be due to malicious intent from other bug business competition. Therefore, it is important to keep information updated and routinely check for changes and errors that were done on accident or intentionally. Make sure the information is correct all the time to ensure good optimization for your Google My Business page. 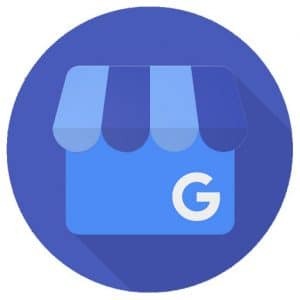 These are some tips to help you get started with Google My Business optimization to improve your rankings in local search. If you need help with building and optimizing business pages for your pest control service, contact us for help with getting the rankings up for your bug business.